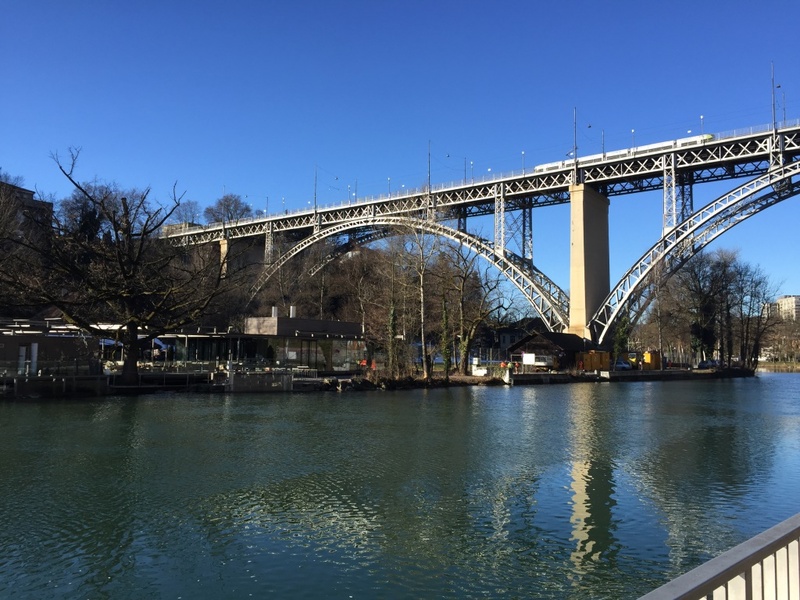 edilon)(sedra has recently completed the renewal of rail tracks on the more than 130 years old steel bridge named “Kirchenfeldbrücke” over the river Aare in Bern, Switzerland. 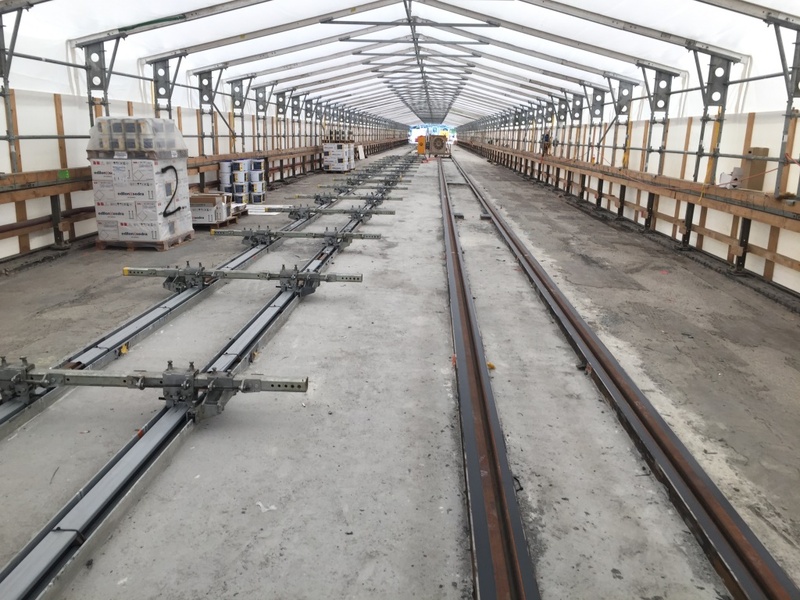 The order included delivery of Corkelast® ERS system (450 m of track), rail expansion joints, steel trough construction as well as consultancy and quality control supervision. 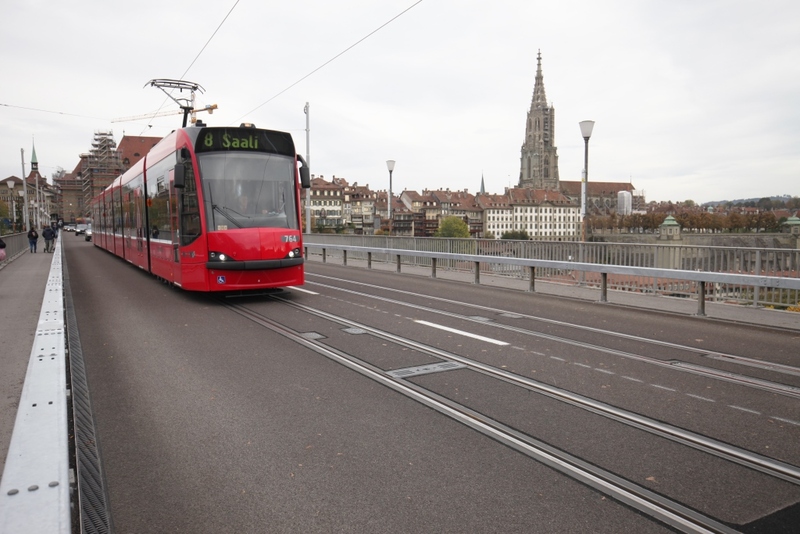 An important reason for the track renewal and the application of Corkelast® ERS was the increase of the allowed axle load for the trams on the bridge from 9.6 to 10.5 tons, as modern tramcars of today are heavier than in the past. Also, Corkelast® ERS allows for reduced installation height and vibration noise reduction. 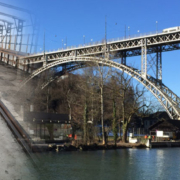 On the 15th of October 2018 the bridge was reopened for tram service and traffic, ahead of schedule.